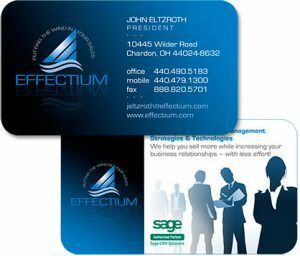 Your business card is one of the most important aspects of your branding as it is often the first impression of your company. Its hard to make up for a bad first impression. 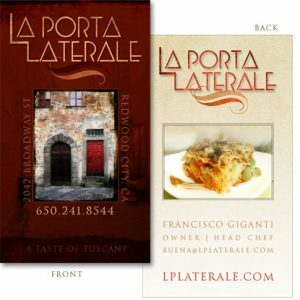 This business card for Leadership Initiatives is a crucial part of this branding campaign that has included the company name, slogan, logo, website (www.leadership-initiatives.com), business card and workbooks. My business cards often utilize the back as a “mini magazine ad”. 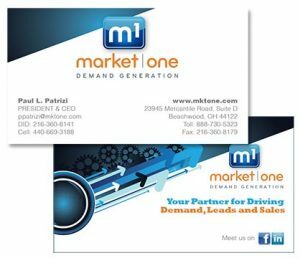 These days most of us have businesses that require more than a name and title to describe how we differentiate from our competition.